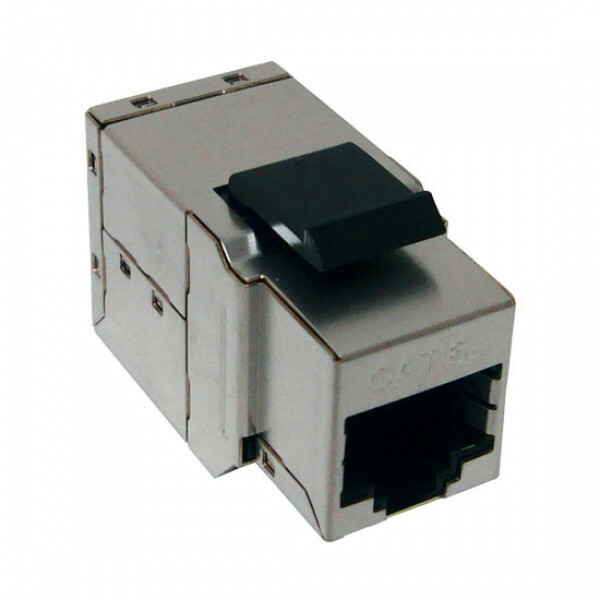 This CAT6A Shielded Snap-In Coupler is quick and easy to install. With the Pre terminated RJ45 CAT6A Female connections you simply just have to plug your CAT6A patch cords into the coupler and your connection is done. 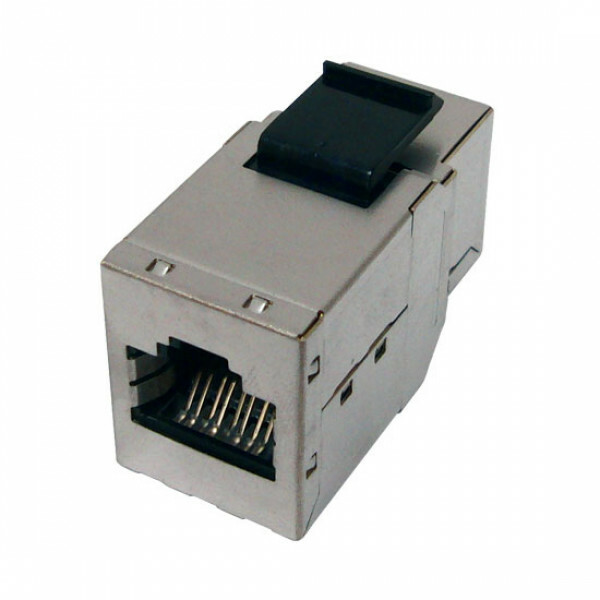 This CAT6A Coupler is rated to 10G and is fully shielded to help eliminate any outside electrical interferences. 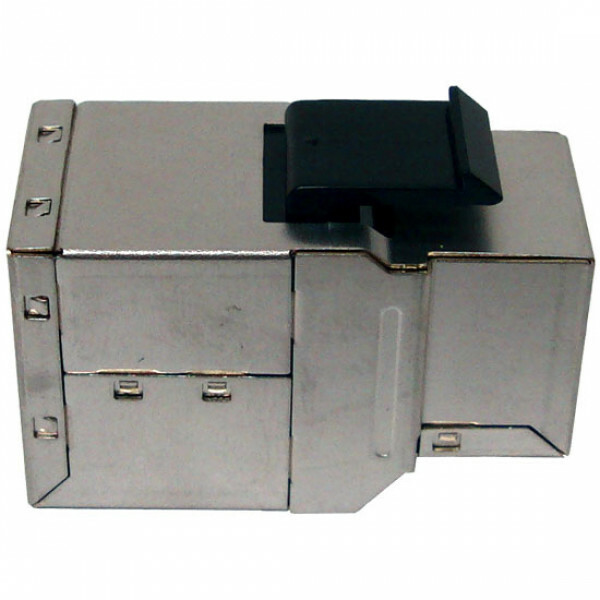 The CAT6A Coupler also includes a keystone latch so that it can be used in wall plates and patch panels.